While historians have tended to accord the Celts a place of minor significance in comparison to the Romans, The Celts firmly aligns the Celtic peoples as the primary European precedent to the Greco-Roman hegemony, restoring this culture to its true importance in the development of European civilization. An expert in Celtic studies, Markale regards myth as a branch of history, and explores mythological material to reveal the culture that gave rise to it. The alternative historical vision that emerges is both convincing and exciting. • One of the most comprehensive treatments of Celtic civilization ever written. 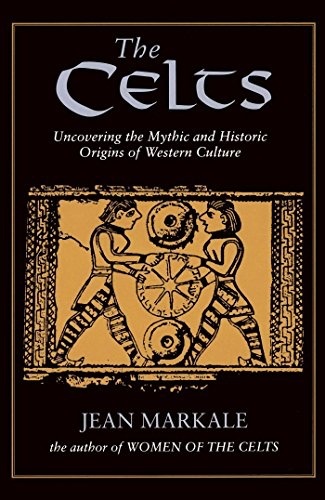 • A cornerstone of Western civilization and the major source of its social, political, and literary values, Celtic civilization occupied the whole of Western Europe for more than a millennium. 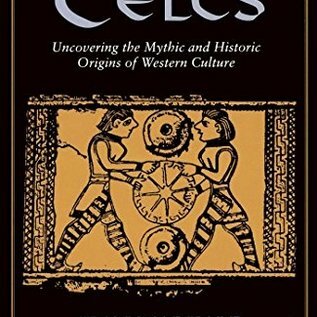 • Unlike the Middle Eastern forerunners of the Greco-Roman world, Celtic civilization is still alive today.